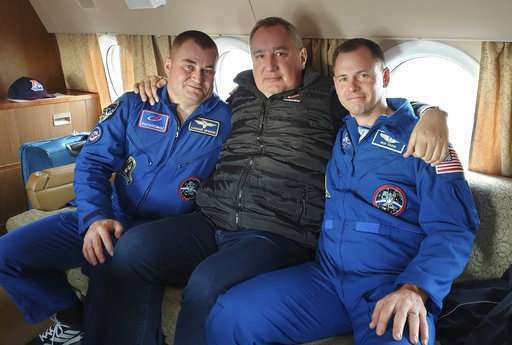 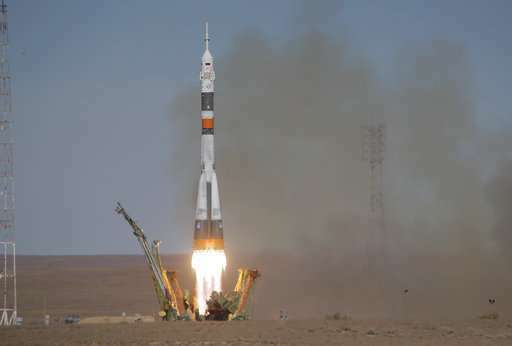 "We will need to look and analyze the specific cause—whether it was a cable, a pyro or a nut," Krikalyov said, adding that Roscosmos hopes to be able to sort out the problem and carry out the next Soyuz launch in December. 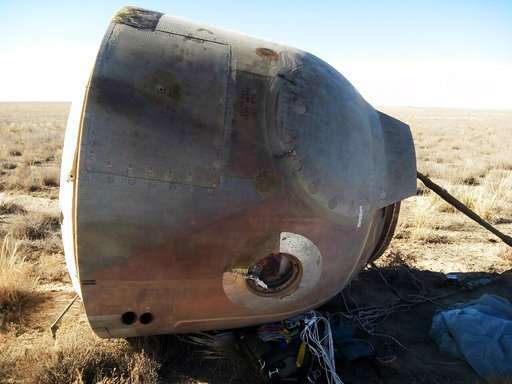 Russia currently operates the only spacecraft for ferrying crews to the station following the retirement of the U.S. space shuttle fleet, but it stands to lose that monopoly in the coming years with the arrival of commercial U.S. crew capsules—SpaceX's Dragon and Boeing's Starliner. 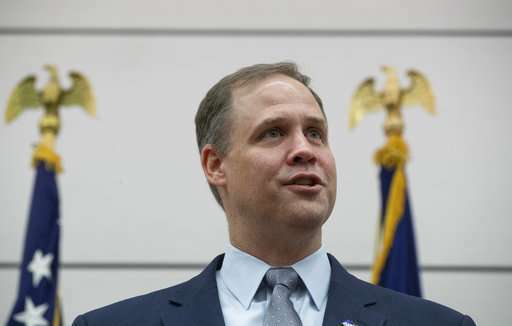 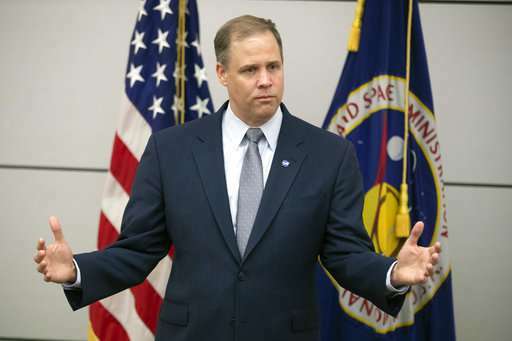 "We're getting really close already," Bridenstine said. 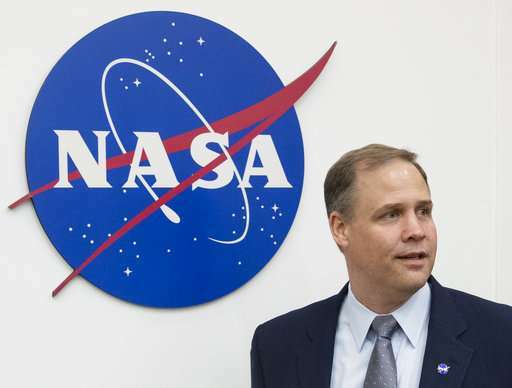 "We are anxiously anticipating early next year the test of two separate commercial crew vehicles that will fly to the International Space Station—SpaceX ad Boeing."